METRA Australia’s mini lockers are the solution you need. 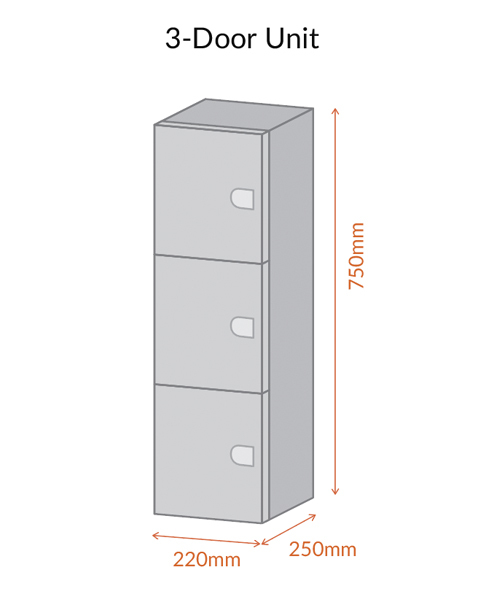 Mini lockers provide a compact solution for storing multiple small belongings and valuables. Space-saving and functional, these small, wall-mounted units can be easily integrated into any public or private area. Available with our innovative electronic locking solution, they are suitable for either single or multiple users in all different applications. Built tough, versatile and secure and with stylish appeal. 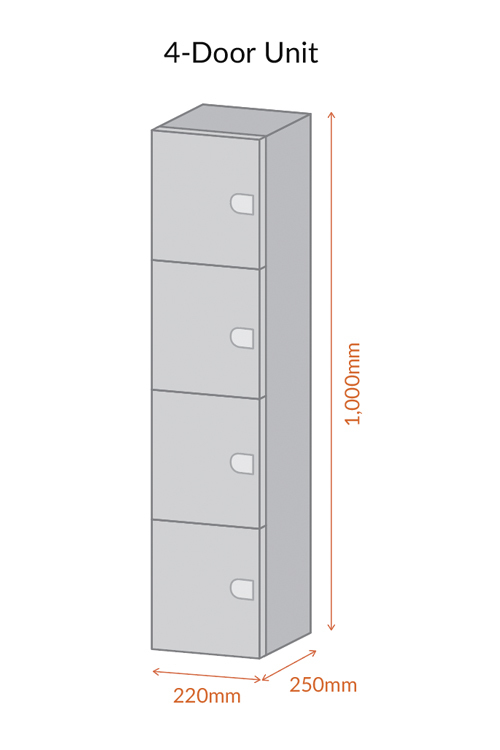 Our mini lockers are available in a range of flexible configurations, colours and finishes to suit your requirements. These small wall-mounted units can be easily integrated into any public or private area and are made from strong and durable materials. Aluminium brackets hold and connect each bank of units, with end panels ensuring additional strength and stability. Standard lockers furnished with METRA Australia electronic locks. Contact METRA Australia for more information on Mini Lockers.